Love” as a single. It failed to make a dent on the national charts. Drummer Jeffrey Meyer departed, and was replaced by Buddy Davis and Freddie Edwards, who provided the dual-drummer lineup that the Allman Brothers Band had popularized in Southern rock circles. Charlie and his band soon returned to the studio to record the Honey in the Rock album, released in May of 1973. The group then spent nearly a year on the road promoting the LP. 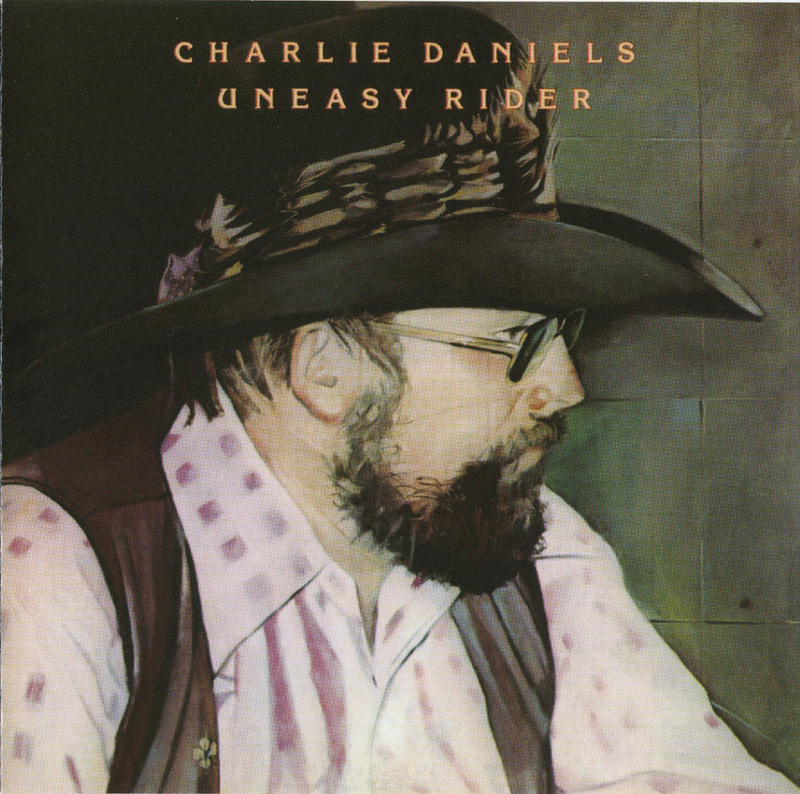 Their efforts paid off when “Uneasy Rider” climbed to #9 on the Billboard pop chart. While touring that year, the Charlie Daniels Band often shared the bill with other up-and-coming Southern rock performers with whom they formed lasting friendships. 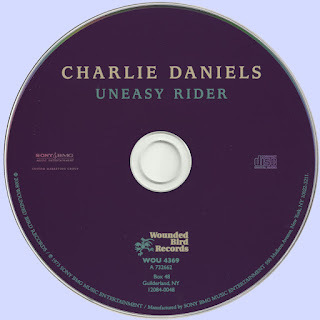 Originally titled “Honey In The Rock” and later renamed for its hit song (Daniels's first chart entry), “Uneasy Rider” is the third for Charlie Daniels, the album includes a significant R’n’B influence, making for an intriguing country-funk style. The title track's talking blues is particularly significant for espousing a hippie/counterculture perspective on the part of a man who'd later become known for championing more conservative values.